The six-year-old San Luis Obispo winery, Biddle Ranch Vineyard, does "small batch, handcrafted wines" from their 17-acre Chardonnay vineyard in beautiful Edna Valley. 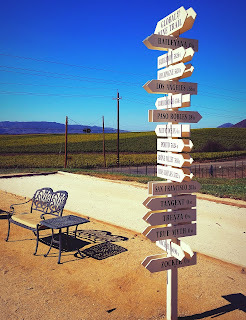 They also source other grapes from choice plots in Edna Valley, Arroyo Grande, Santa Ynez and Paso Robles. The four families who own the - the Fortinis, Rawlings, Roncas, and Woolperts - love the estate's "rolling hills, Chardonnay grapes growing on the vine, and sweeping views of the Santa Lucia range." Winemaker Ryan Deovlet gets credit for guiding them "from grape to glass." 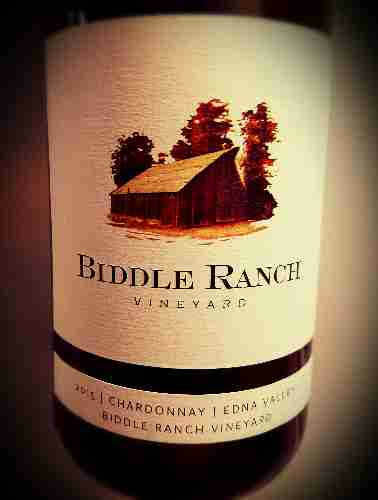 The 2015 Biddle Ranch Vineyard Edna Valley Chardonnay hits 13.8% abv and sells for $32. Only 460 cases were produced. This Edna Valley Chardonnay shows golden in the glass. It has a lovely nose featuring apples and oak, plenty of the former and just enough of the latter. An underlying licorice note adds an interesting twist. 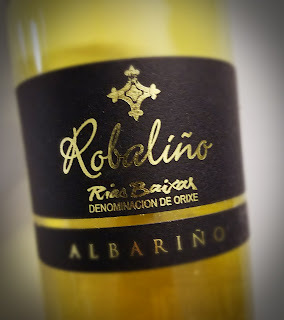 On the palate there's yellow apple, peach and a lemon-lime note, with a hint of the oak spice. The acidity is brisk, while the finish is a long-lasting sense of minerals and citrus. Some wine companies go to extreme lengths to create unusual back stories for their product. We've seen wines marketed using dogs, cats, bears, birds, bicycles and UFOs as attention-getters. Now, criminals get their turn on the label. 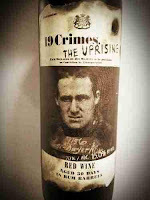 The 19 Crimes line features a variety of Australian juice bottled behind the faces of people who were reportedly sent from England to Australia during Queen Victoria’s reign as punishment for one of 19 criminal offenses. Different labels have different criminals, who can talk and tell their stories if you download the free smartphone app and view their faces through it. It's hokey-tech, in a way, but alarmingly captivating. Liquor barrel aging is another trick being used to market wines into different consumer demographics. Usually, the barrels in question formerly contained bourbon, but The Uprising employs old rum barrels, to good effect. The winery describes the reason for rum in The Uprising: it “pays homage to Australia’s Rum Rebellion of 1808. Due to the Government's hindering of the rum trade, citizens and soldiers banded together to overthrow them.” Like a Boston Tea Party, with a bit more of a kick. This Australian rum barrel treatment gives a softer effect than the bourbon barrels that are popularly used these days. The nose gives off a light caramel note along with the usual dark fruit one expects from South East Australia. I hear it's a blend of Shiraz, Cabernet Sauvignon and Grenache, but I've seen no official word of that. Tasty, bold, great grip, acidity, tannins. Perfect with a rosemary grilled steak. 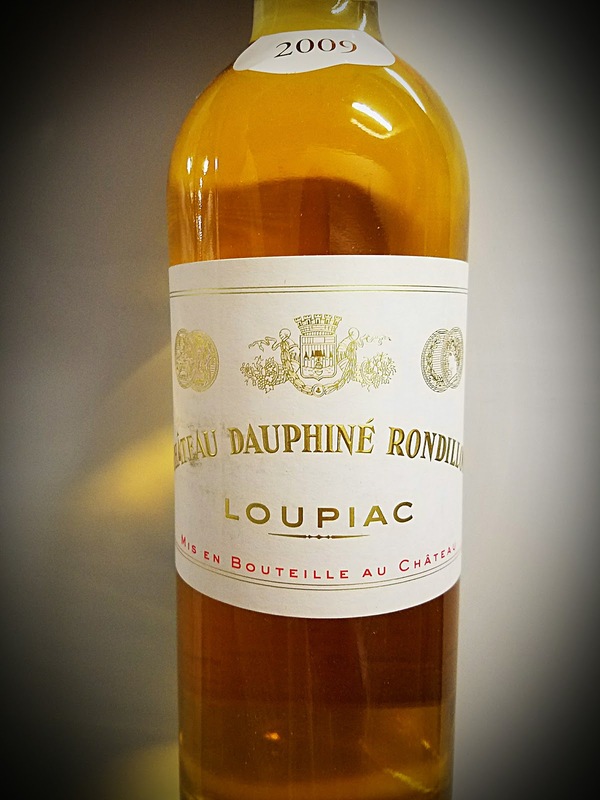 Loupiac is a region in Bordeaux, just across the river from Barsac, and it's known for its sweet wines. 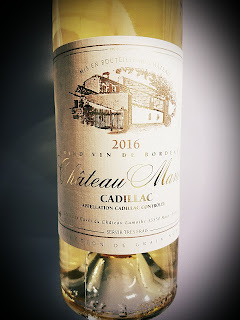 It's close to Sauternes and right between Cadillac and Sainte-Croix-du-Mont, if you've been there. If you’ve never had a sweet wine graced with the mineral effect of limestone soil, you're in for a treat. Château Dauphiné-Rondillon has been in the Dauphiné family for eight generations, and they claim to have been among the leaders in selling their wines in bottles rather than barrels. The golden tears of Loupiac was once served to Queen Juliana of the Netherlands, and she reportedly liked it. At least, no one had to lose their head over it. They think their wine is best suited to be an aperitif, but you certainly want to give it a shot with stilton and blue cheeses, white meats and spicy curries. 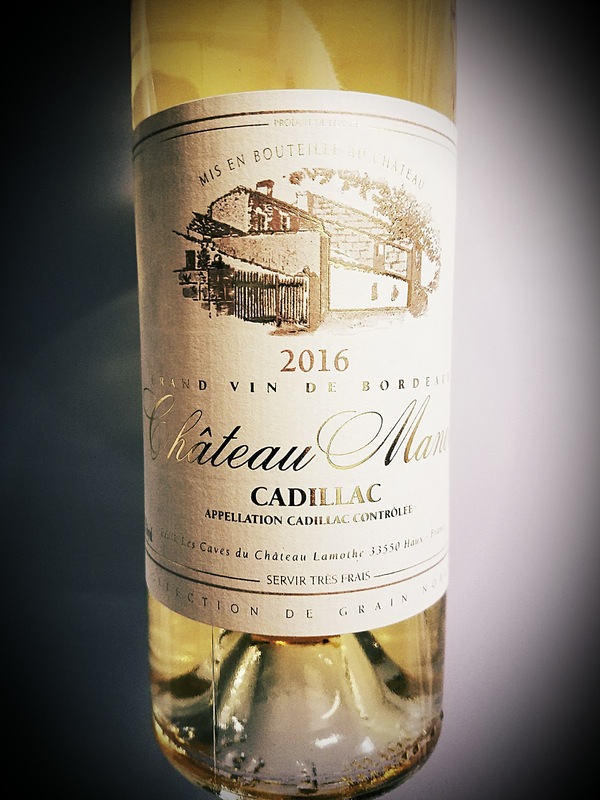 Master Sommelier Ian Cauble calls this Grand Vin de Bordeaux a :stunt double" for Château d'Yquem, and I sure wish I'd written that. 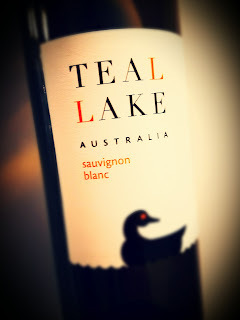 It's made from 80% Sémillon grapes and 20% Sauvignon Blanc and notches a 13.5% abv for alcohol. 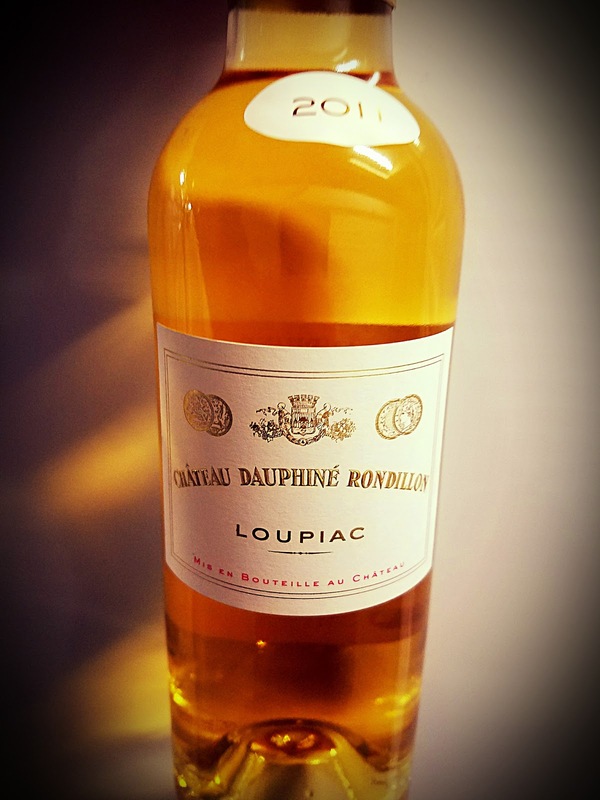 This wine has a deep golden color and a lovely nose of honey, apricots, apples and earth. 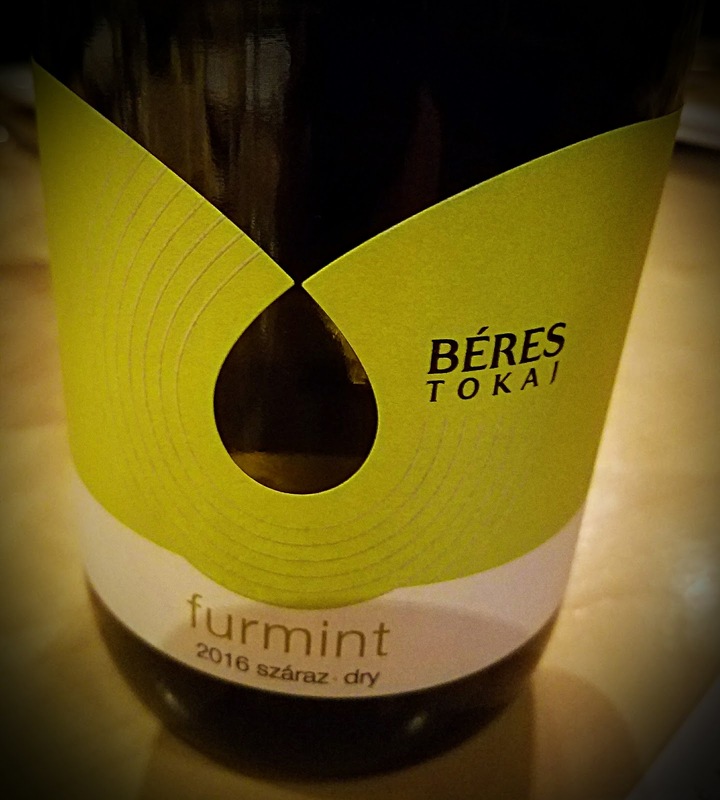 The sweet palate brings the apricot forward more and delivers a racy acidity that will make for a good food pairing - and not just for dessert, mind you. This will be a great sandwich wine, if you like a sweet accompaniment. Sauternes is the best-known of those ten sub-appellations. 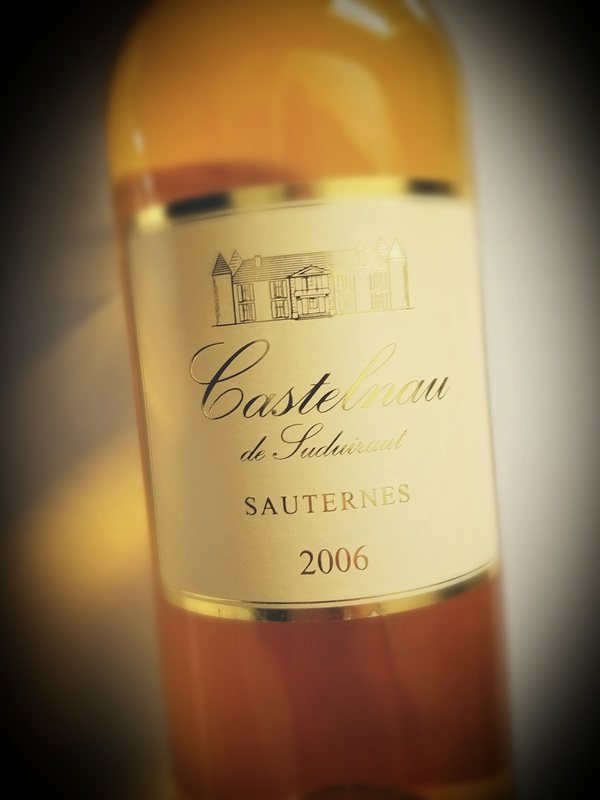 Castelnau is made from grapes which ripen earlier than those used in the Chateau de Suduiraut flagship wine. The blend of Sémillon and Sauvignon Blanc grapes hits 14% abv and it looks as good as it tastes. 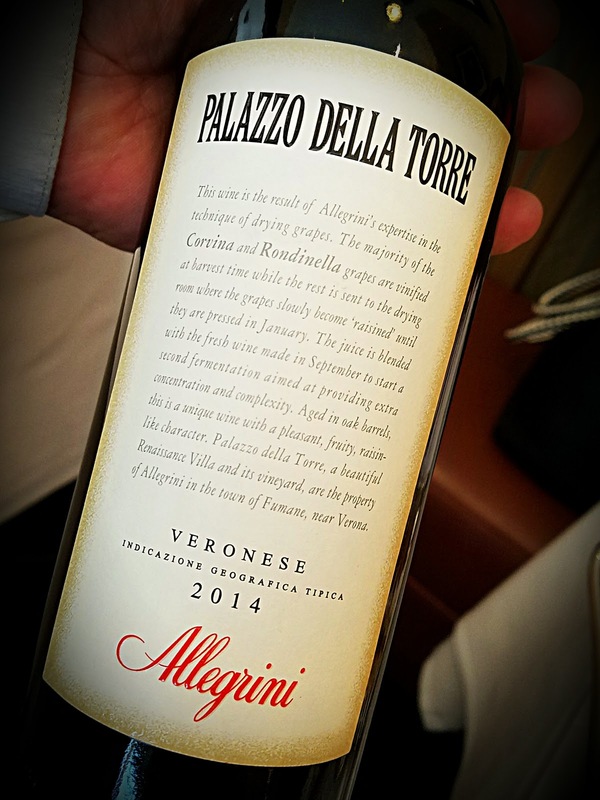 This is a beautiful wine that's sweet but certainly not cloying. The color is bourbon gold and the nose offers dried apricots and honey. The sweetness is more pronounced on the palate, but a zippy acidity balances the experience perfectly. 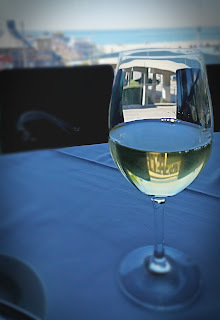 The wine has a long and satisfying finish. It's time again for the seasonal experience known as Beaujolais Nouveau. The young wine that is produced and hurried to market each fall by France's Beaujolais region is here. I'm not a fan of it, so I was quite surprised to find that it's pretty good this year. 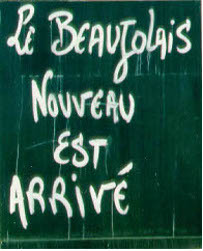 Beaujolais Nouveau is released on the third Thursday of November at 12:01 a.m., a practice that was originated as a publicity stunt. I've read accounts of the wine being rushed by any conveyance imaginable to the bistros across the land, each trying to get it there before their competitors. 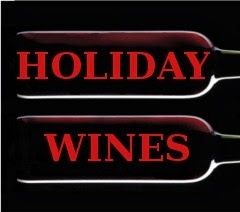 The wine is generally touted as a great addition to both the Thanksgiving and Christmas feasts. Its pairability with the wide variety of flavors available over the holidays is, for some, legendary. 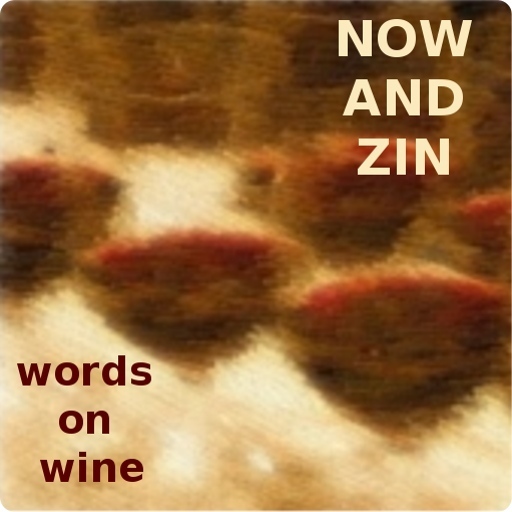 I have never been able figure why, since the wine has none of the qualities we usually look for in a mature wine. The leading producer of Beaujolais Nouveau is Les Vins Georges Duboeuf. You've no doubt seen his name on those bottles with the fruity labels which appear each holiday season. The company always puts out press releases extolling the virtues of the harvest. The copy was pretty much the same this year, "nearly perfect summer," "exceptional harvest," "grapes of highest quality," "among the greatest vintages" they've ever had. But this year the words rang true. 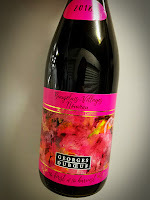 Duboeuf this year has a Beaujolais Nouveau, a Beaujolais-Villages Nouveau and a Beaujolais Nouveau Rosé, which is making its American debut, all imported by Quintessential. All three wines are made only from Gamay grapes, whole bunch harvested from the southern part of the region. Duboeuf and his team reportedly tried some five-thousand samples over two weeks to settle on the cuvées found here. Tough job, but someone's gotta do it. 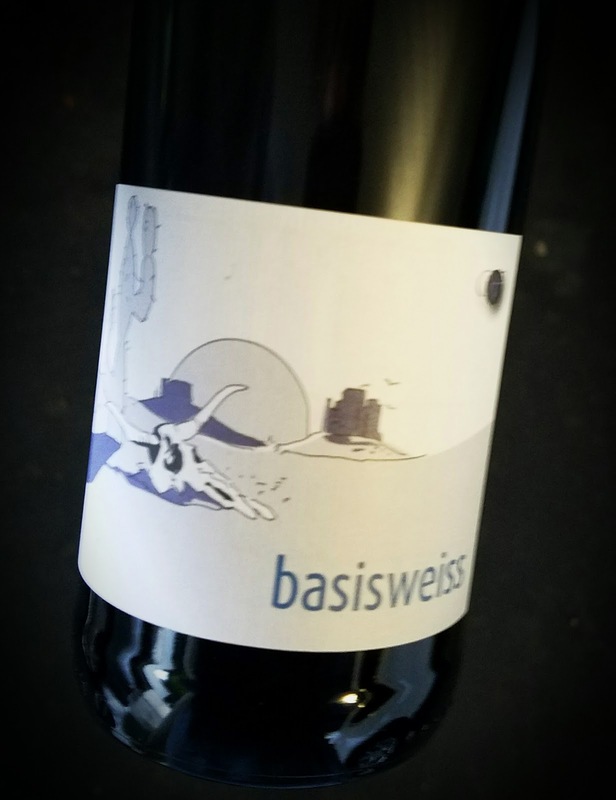 The wines have a scale on the back label, much like Rieslings do, showing that they are somewhere between dry and medium-dry. They hit 12.5% abv for alcohol and sells for less than $15. The label art is quite nice this season, and is called "Foolish Pleasure" by Chloé Meyer. 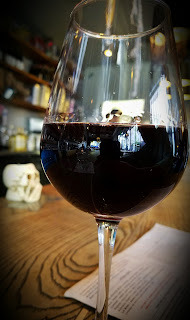 The 2018 Duboeuf Beaujolais Nouveau is pretty good. 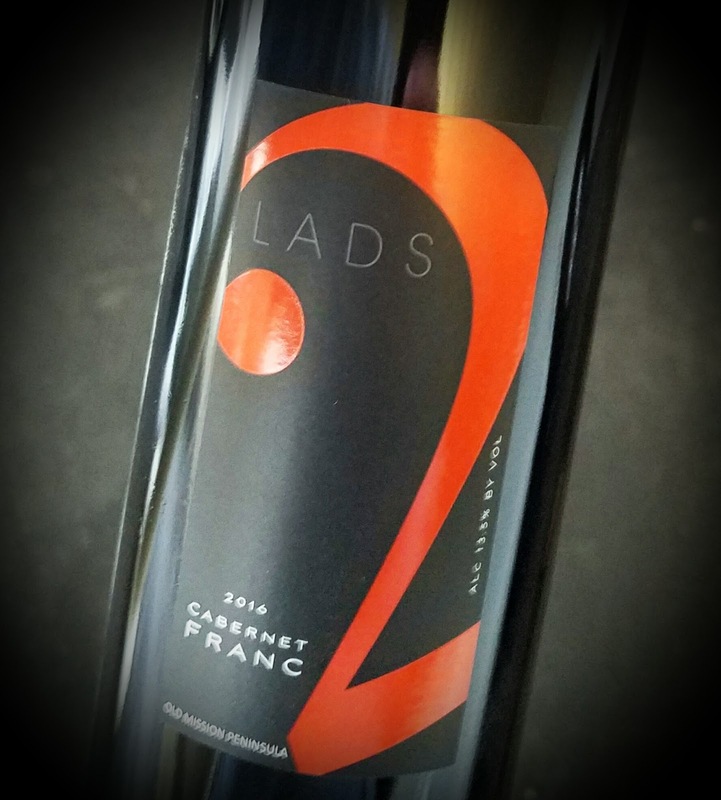 The nose - Gamay grapey - is nearly all dark fruit with a smattering of spice, and that profile holds true on the palate, too. It's a clean, brisk drink that doesn't seem to fall prey to the usual complaint of being too young. The spicy angle lends it maturity beyond its years, er, weeks. Happy Thanksgiving. The 2018 Georges Duboeuf Beaujolais Nouveau Rosé is, not surprisingly, alive with vibrant fruit aromas and flavors. The nose has herbs and strawberries in an earthier-than-Provence framework while the palate displays cherry, strawberry and a hint of the mayhaw jelly I enjoyed as a youngster in southeast Texas. No kidding. The acidity is gentle but tingly. The pink wine will be great as an aperitif or with the turkey or the ham, and especially with those Black Friday leftovers. 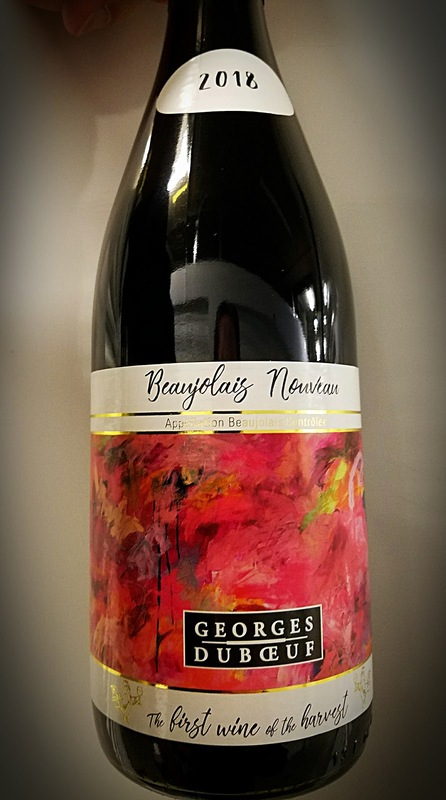 The 2018 Duboeuf Beaujolais-Villages Nouveau is 100% Gamay wine is considered a fuller-bodied beverage than the typical Beaujolais Nouveau. There's more complexity in it due to the granite-and-schist-laden soils of the 38 villages. They made 85,000 cases with an alcohol number of 13% abv. It sells for $14. The wine is medium-dark and smells earthy, full of minerals, almost like dirt with a rusty nail stuck in it. Good earth, though. 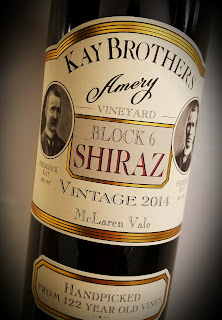 The palate shows plums and dark berries with a hefty dose of those fabulous minerals. Acidity is fresh but not overpowering, while the tannins are firm enough to handle a pork chop, if you like. The finish stays awhile and is somewhat flinty. 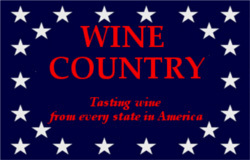 There's a three-way wine tasting room in San Luis Obispo. 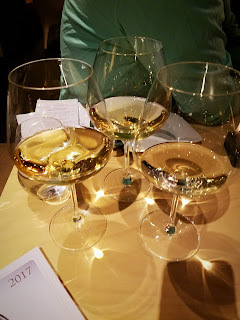 Baileyana, Tangent and True Myth all show off their wines in a little yellow school house. There's a great view of the vineyards to one side of the old structure, and a field of sunflowers off the other side. The Niven family planted their Paragon vineyard three decades ago, from which the lion's share of their wines are still produced. Natalie poured for Guido and me. It was another great trip up the 101 into California’s beautiful Central Coast. 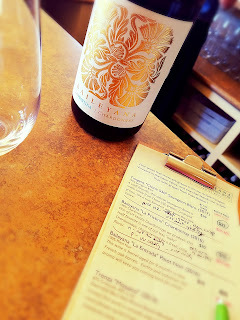 Tasters once had the option here of doing a flight of Baileyana, a flight of the all-white wine Tangent or a mix. Now, only the mix is offered. True Myth was not represented on the tasting menu the day I went. The tasting cost $15, a charge which is waived with a two-bottle purchase. Baileyana "La Entrada" Pinot Noir 2016 is light and gorgeous. 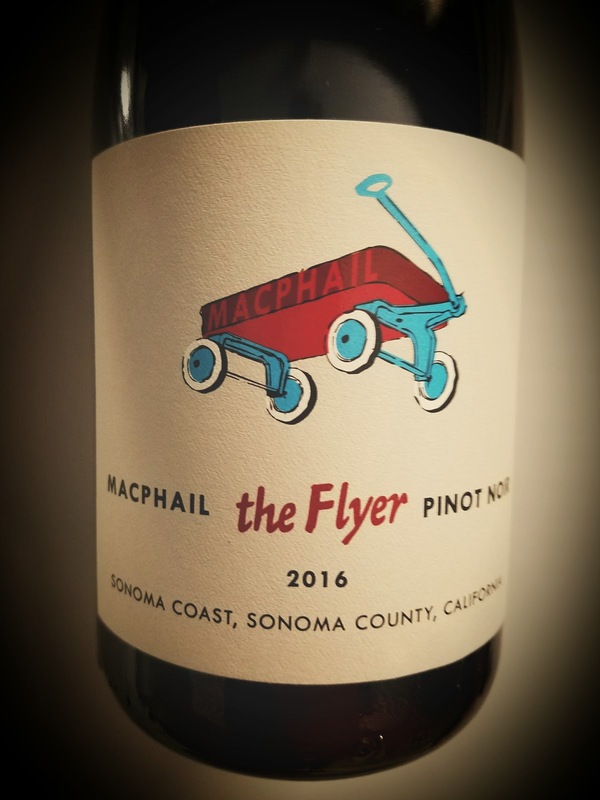 It's an elegant Pinot, a rarity in California, where ripeness generally takes them into the heavyweight category. Cherries, strawberries, roses, violets, all for $35. Trenza "Mosaico" 2013 is a 60/40 blend of Grenache and Syrah. 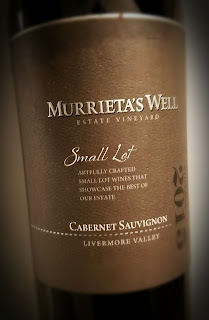 It's made from Paso Robles grapes, while all the other wines on the list are estate bottlings. 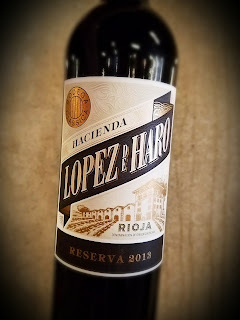 Big and juicy, this wine shows off the best of warm-climate grapes, ripe and fresh with a great grip. Bourbon is hot right now. Meininger's reports that bourbon sales have tripled in the past two decades, and most of that growth has been in the premium and super-premium areas, the "can’t afford it" shelf. 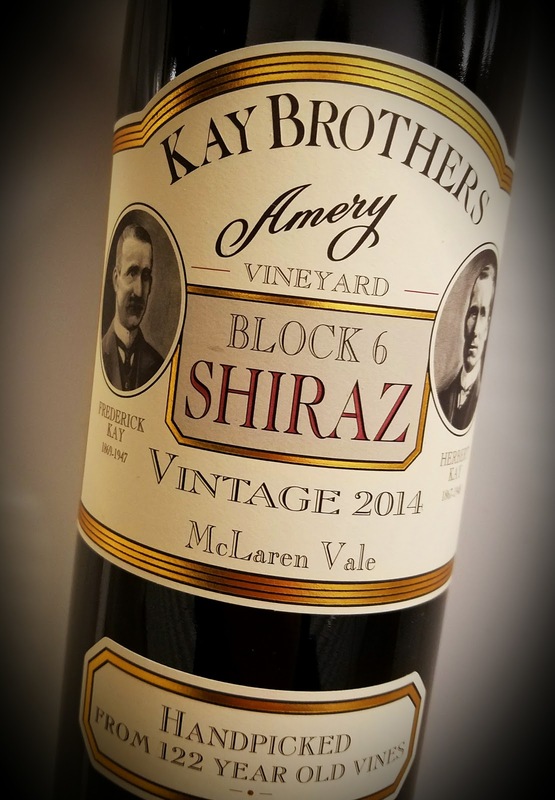 Robert Joseph writes in the article about what he calls the bourbonization of wine, red wines aged in whiskey barrels that started hitting the store shelves about four years back. It started as a boutique move, but now all the big producers are selling a wine that's been aged in whiskey barrels. Bourbonized wine is usually high in alcohol - 15% or so - and marked by the rich caramel notes found in bourbon. But some wine know-it-alls say, if you want bourbon, why don’t you just drink bourbon? It could be that a new market segment is getting attention here, people who really like the effect of bourbon but can't, or don't want to, tolerate an 80-proof beverage. 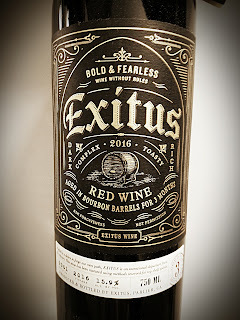 I don't know why a wine company would name their product after the inevitable end of a terminal disease, but here we are: Exitus. The say their bourbon-barrel aged juice is an "answer to the monotony of boring, forgettable wines," crafted for the "adventurous drinker." They're right. 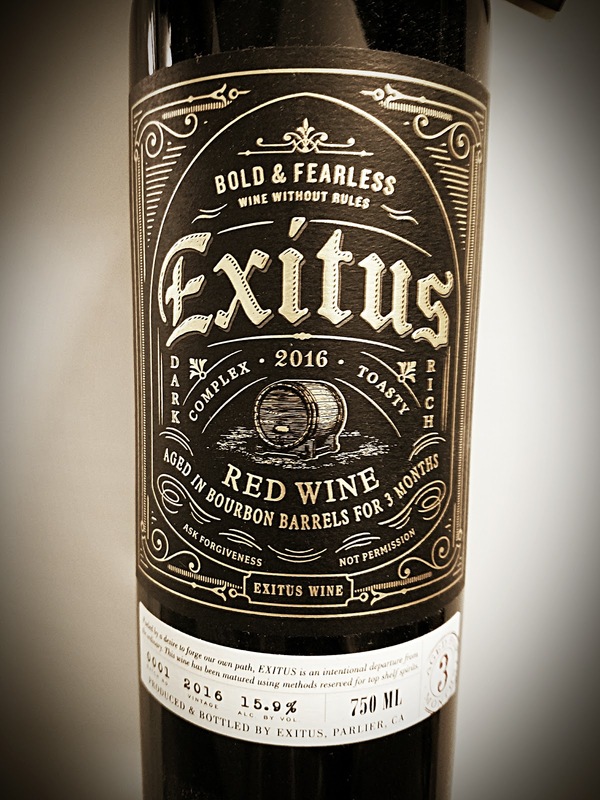 Exitus is made from a blend of Zinfandel, Petit Verdot, Cabernet Sauvignon, Petite Sirah and Merlot grapes which are vinified in stainless steel, then aged three months in bourbon barrels. It's really a wonderful idea, because there are those among us who believe three months of oak aging is plenty. This wine hits high in alcohol, at 15.9% abv, and hails from Parlier, in California's Fresno County. Fresno is in the heart of the Central Valley and is more known for raisins than wine grapes. This red blend smells not too heavily of the Kentucky Bourbon barrels that are billed as the difference-maker. The aroma is there, but ripe, deep red fruit claims center stage. The aromatic notes of leather, vanilla, caramel and chocolate are noticeable, but they play supporting roles. On the palate, there's a hint of bourbon, but it's not overplayed at all. The wine is big - let’s not undersell it, it's huge - but it's a fun drink if you're into that trip. Pink wine screams spring and summer, but there shouldn't be such a mad rush to discard the rosés simply because the calendar page flipped. You can stow away the white slacks until May if you like, but keep some pink wine handy all year long. Not only is rosé a very food-friendly wine - especially the one we're concerned with today - it's just about a perfect match with turkey, as well as with those leftover turkey sandwiches. Randall Grahm makes a great variety of rosés, of which this is probably the leader and the pink flag of the Cigare line. 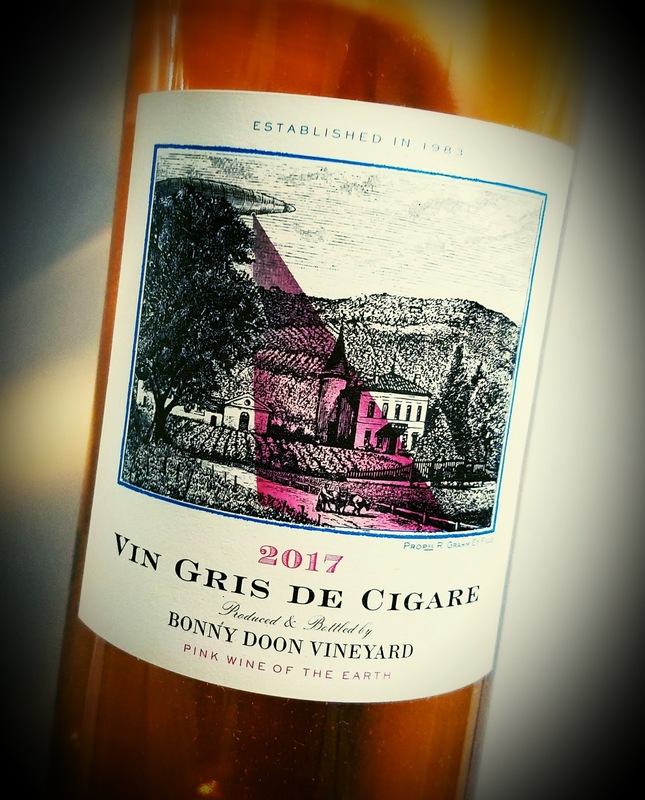 Bonny Doon Vineyard's 2017 Vin Gris De Cigare consists of 57% Grenache, 18% Grenache Blanc, 9% Mourvedre, 6% Roussanne, 5% Carignane and 5% Cinsault. Nearly a quarter of that grape content are white Rhône varieties. 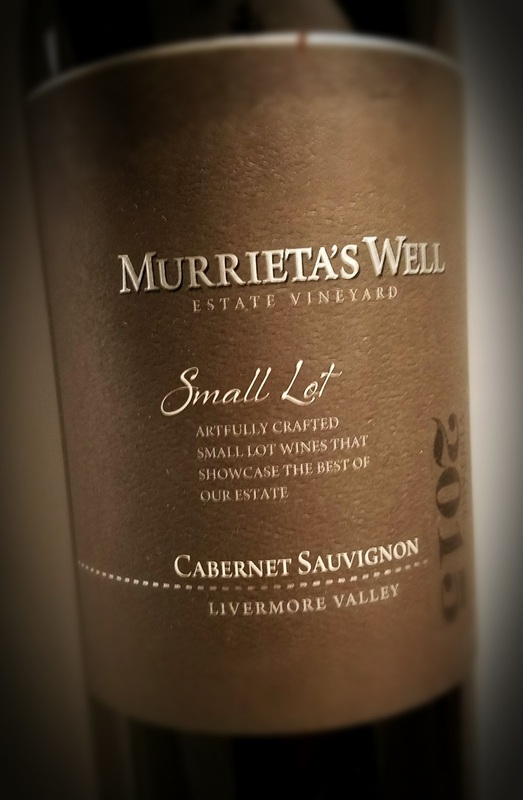 The grapes were grown all over California's Central Coast, in vineyards like Alta Loma, Beeswax, Bokisch Ranch, JD Farming, San Miguel, Cass, Gonsalves, Scheid, Wente, Rancho Solo and Ventana. 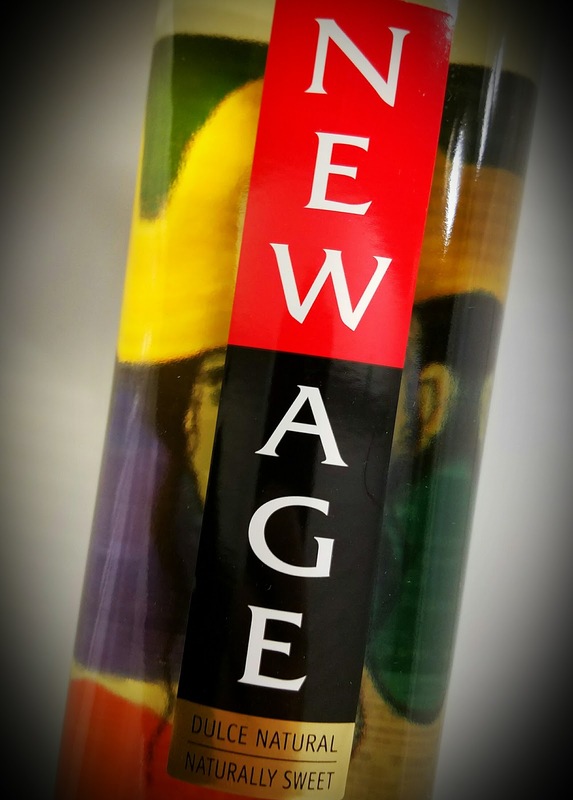 The bottle is adorned with the classic aliens-in-the-vineyard artwork that identifies the full line of Cigare Volant reds, whites and pinks. The 13.2% abv alcohol number makes for an easy-drinking pink while stirring of the lees during and after fermentation gives extra creaminess to the wine. The trademark Bonny Doon savory notes also help make a nice food wine. Vin Gris De Cigare's nose offers tart aromas, stemmy strawberries, raspberries and apricots. The palate is riper, but still not a fruit bomb by any stretch. Acidity is at just about the perfect balance between food-friendly and sipping. I can't wait to have it with a ham sandwich - that's my post-Thanksgiving leftover favorite. Longtime Napa Valley winemaker Robert Pepi has been putting out a line of wines for nearly two decades, since selling off his Robert Pepi Winery to Sonoma's Kendall-Jackson. He uses vineyards that interest him but don't suit the needs of his consulting clients. Pepi - for reasons of his own or contractual ones - does not use his name on the bottle, opting for the Eponymous tag. That would indicate that there’s some mystery about the lack of his name on the label. 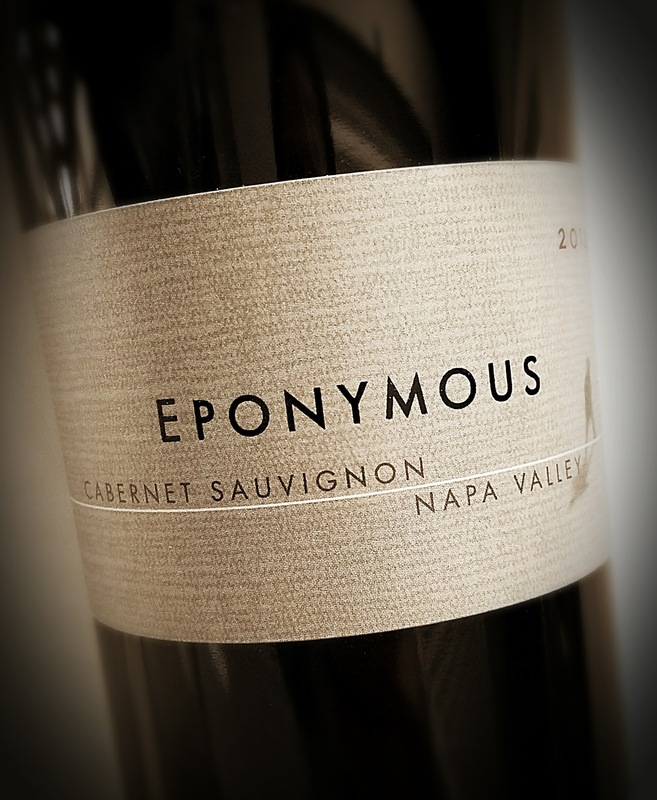 The 2014 Eponymous Napa Valley Cabernet Sauvignon is all Cab, with the Napa Valley pedigree. Three quarters of the grapes were grown in the Mt. Veeder vineyard, the rest in the bench lands below the Atlas Peak appellation. A long growing season that vintage made for lots of hang time for the fruit in moderate heat. The wine was aged for 20 months in 70% new oak, mostly French. Alcohol sits at 14.4% abv, only 350 cases were made and the bottles sell for $60. This Napa Cab is everything you'd expect from that billing. Inky in the glass, it has a nose which explodes with ripe black and blue berries, licorice and vanilla with a hint of pencil point. 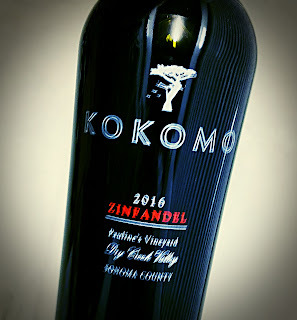 The palate is equally dark, with toasty oak and tannins that are quite firm. The lush mouthfeel lasts long on the finish and leaves me wanting another glass. Shopping for Italian wines in a place that really "gets" Italian wine is a fantastic experience. 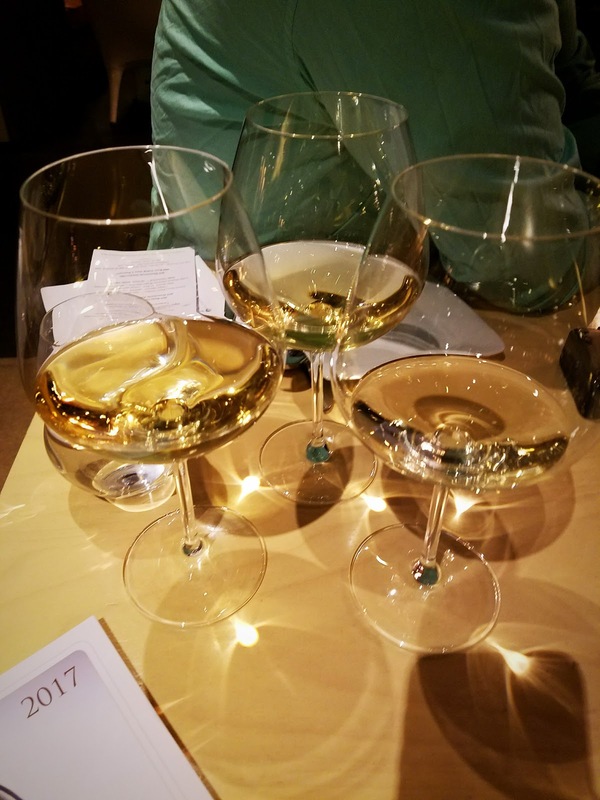 There are several small shops in Los Angeles that fall into that category, and Eataly gets Italian wine, too, although the space isn't exactly small. It's a big, Italian grocery market with an extensive wine section. Normally, my wife would be the one wanting to linger a bit longer in an Italian market, but the wine section offers me a chance to browse a bit, too. 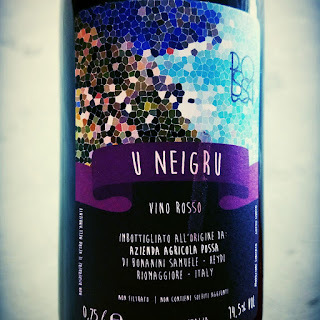 Possa's 2014 U Neigru is a Ligurian red wine made from half Canaiolo grapes and half Bonamico, grown on 45-year-old vines in sandy soil. 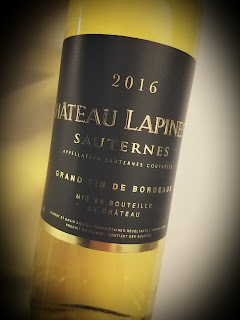 The wine spent five days on the grapes skins, fermented spontaneously with indigenous yeasts and was aged for nine months on the lees in chestnut and oak barrels. I had never encountered chestnut aging before, and I'm told it has a neutral effect. Alcohol comes in at a low, low 12.0% abv and it sells for about $27. Discoverportovenere.com reports that Samuele Heydi Bonanini started the winery in 2004 on the steep cliffs of the coastal Cinque Terre region. He harvests his grapes by hand, since no machinery can fit in the narrow space. He uses chestnut wood in the aging process because it's a local tradition. 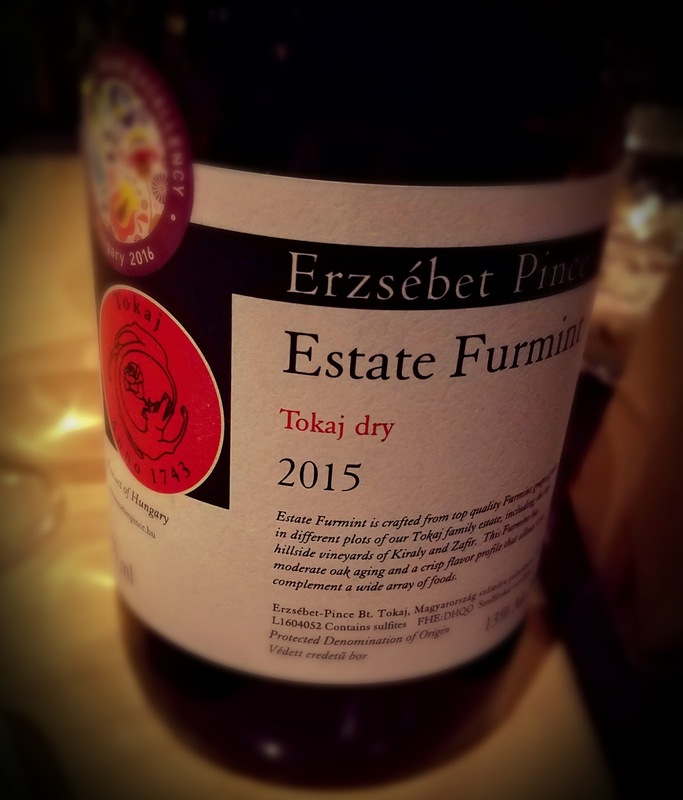 This 2014 natural red wine has an incredible nose that's loaded with minerals and earth. Loaded, as in like never before. 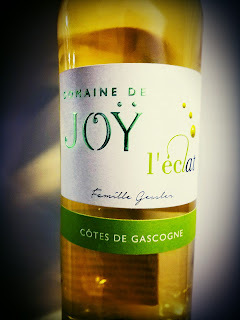 It also displays aromatic herbs and has a strong floral aspect. The palate is savory to the nth degree, downright dusty in fact. Red cranberry and raspberry notes are traveling incognito under the influence of the earth from which they grew. Tannins are somewhat soft, but the acidity is bracing. A pairing with Italian sausage is great, and it also fits well with a tomato-based pasta dish. The wine list at L.A.'s Terroni isn't expansive, but it is most certainly Italian, and always offers at least a few wines which will make a grape freak sit up and take notice. I have also found this rosé at Monsieur Marcel in the Farmers Market, and they are the only times I remember seeing the Sciaccarello grape on a wine list. The Terra Nostra Rosé Corse is a Corsican wine, made from Sciaccarello grapes, also known as Mammolo. 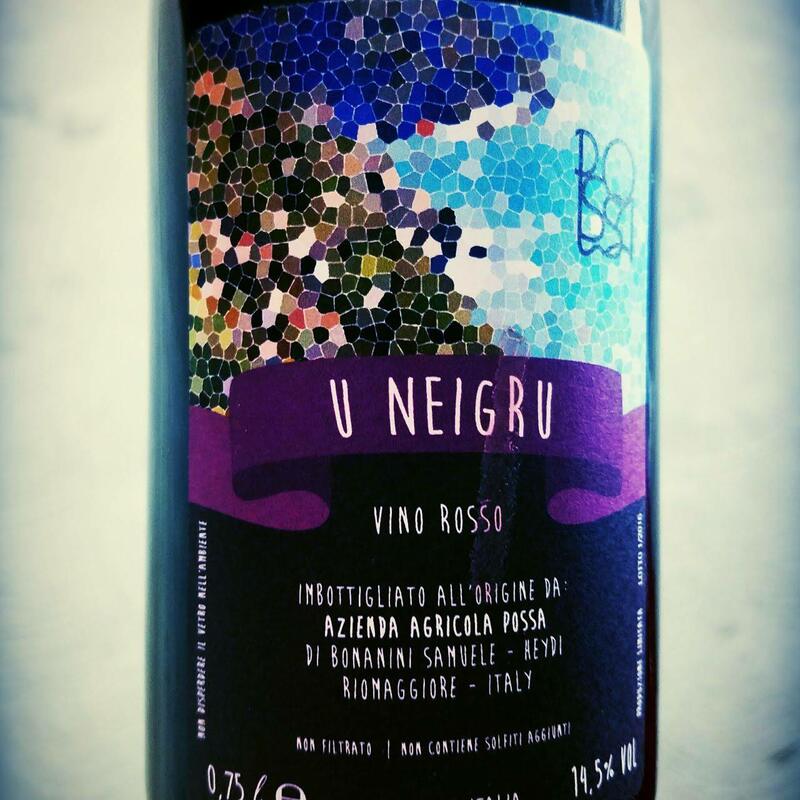 It's an Italian red grape variety, grown on a French island which is closer to Italy than France. In fact, it's just a stone's throw from the Italian island of Sardegna. The people of Corsica say they think of themselves first as Corsicans, then as French. It costs about 12 bucks by the glass in a restaurant, so I would imagine it runs just about that by the bottle in retail. It's not too fancy, but it is tasty and refreshing. 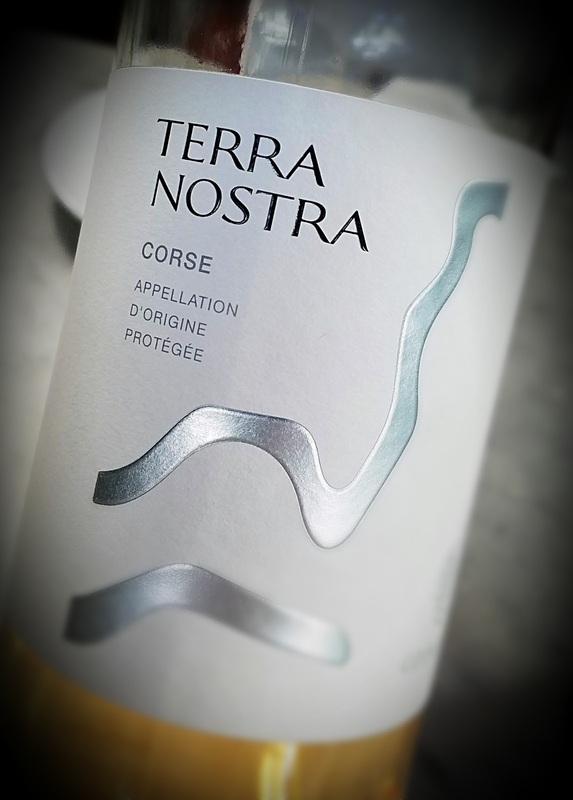 The onion skin colored Terra Nostra rosé is dry and crisp. It smells perfumed, and tastes of strawberries and pear juice. Acidity is nice, but nothing special. It did go well with an octopus dish that sported cherry tomatoes and sweet shishito peppers. And it offered me the chance to have another grape I had yet to explore.